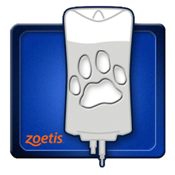 The I.V. 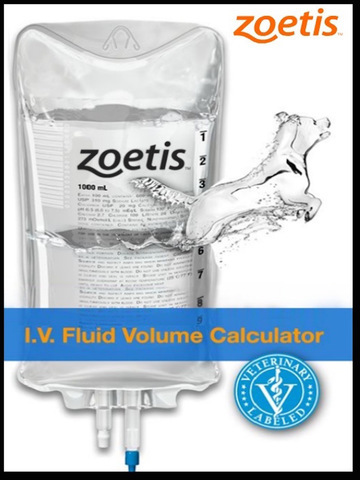 Fluid Volume Calculator is an easy to use tool developed by Zoetis for veterinarians and veterinary technicians to obtain the calculation of the Total Volume of Crystalloid Fluids that should be administered to dogs and cats going under Fluid Therapy. 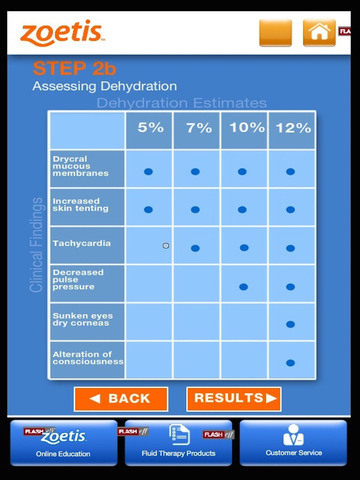 This free application can be used in a situation where either maintenance or maintenance and replacement is requested and takes into consideration three key steps of the fluid therapy plan: Deficit Volume, Normal Ongoing Losses and Abnormal Ongoing Losses calculation.